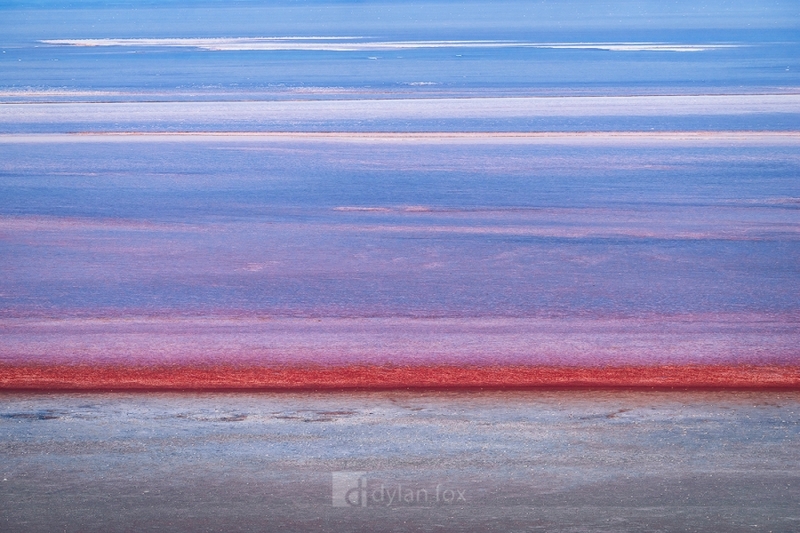 The vast space the salt lakes occupy in Western Australia are prety staggering. Leaving the city and seeing a salt flat that goes beyond the horizon with no other people in site is refreshing. 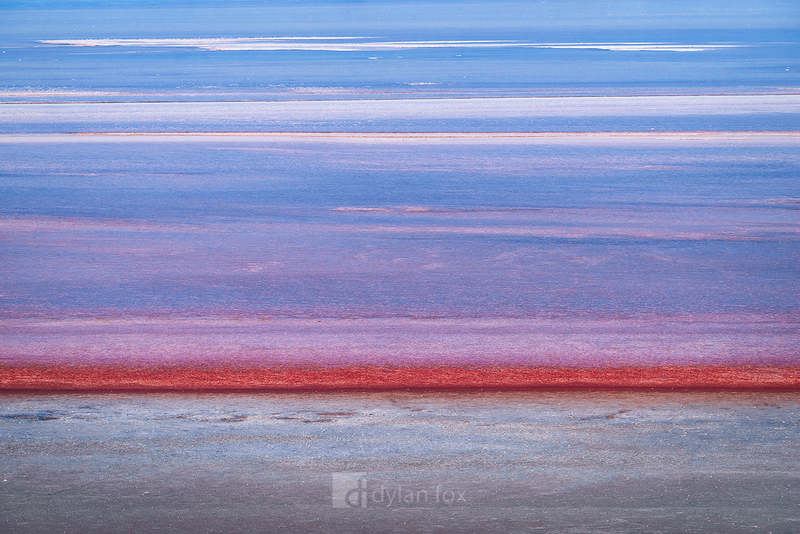 This is a photograph of the Yarra Yarra salt lakes in the Wheatbelt region of Western Australia. I love the colours and salt formation that can be found in places like this. They are less obvious but very satisfying to find and photograph. Secure your limited edition, Yarra Yarra photographic print, 'Line In The Salt', by selecting your desired print size in the menu to the right.